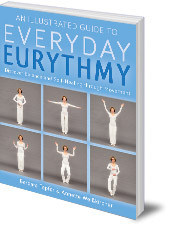 Describes and illustrates through photographs the core speech-sound exercises of eurythmy, to help people practise eurythmy therapy at home. Barbara Tapfer was born in 1977 in the South Tyrol in Northern Italy. 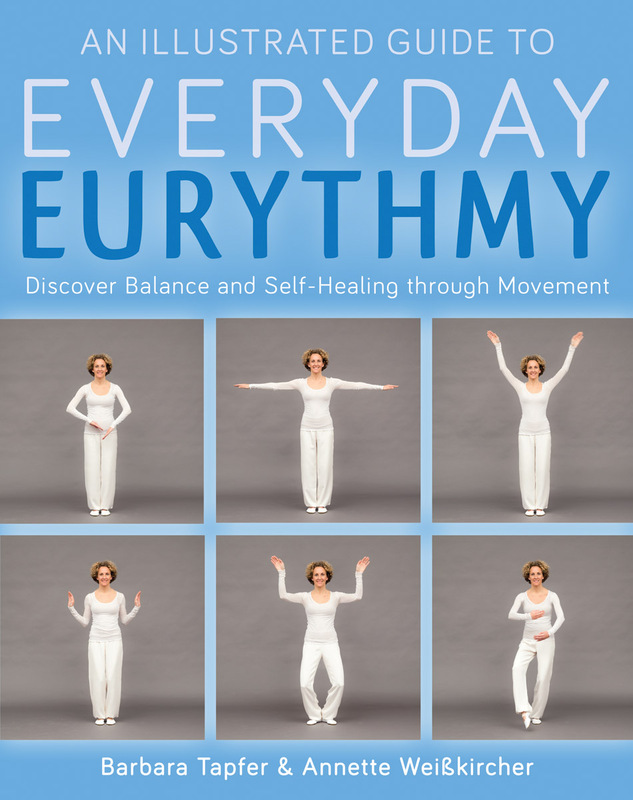 She studied eurythmy at Dornach, The Hague and Järna, and now runs a private eurythmy practice. Professor Annette Weisskircher was born in 1955 in Bonn and studied eurythmy and eurythmy therapy. She has worked for many years in private practice. She created the first eurythmy master's program at Alanus University.